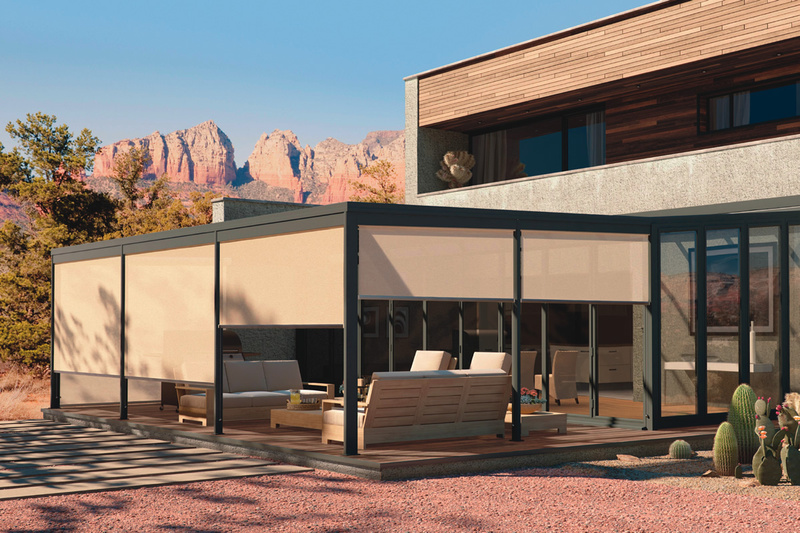 Like standard Solar Shades, Exterior Solar Shades maintain your view to the outside while protecting your interior from UV rays and reducing glare. 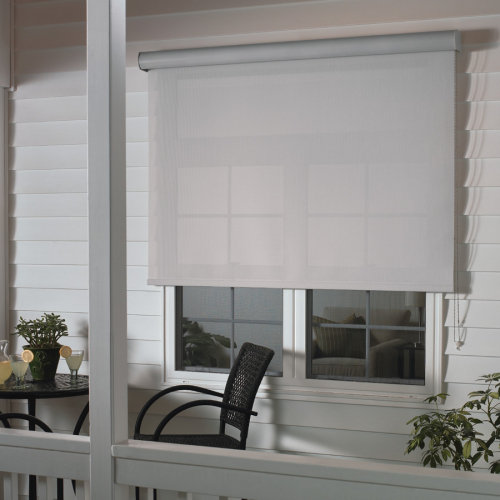 Choose darker colors for a better view, lighter colors for better temperature control. 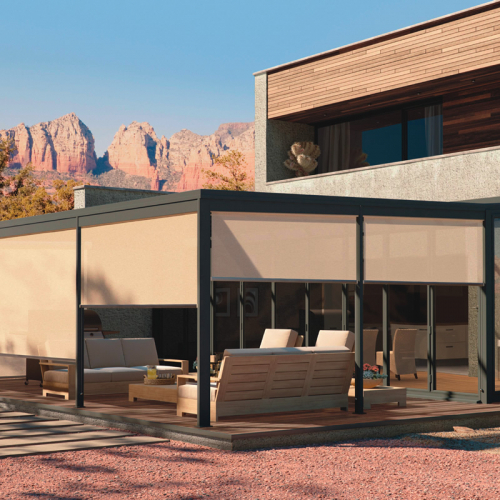 Our Solar Shades are a unique woven mesh that can block 80-90% of the sun’s hot rays before they enter your window. 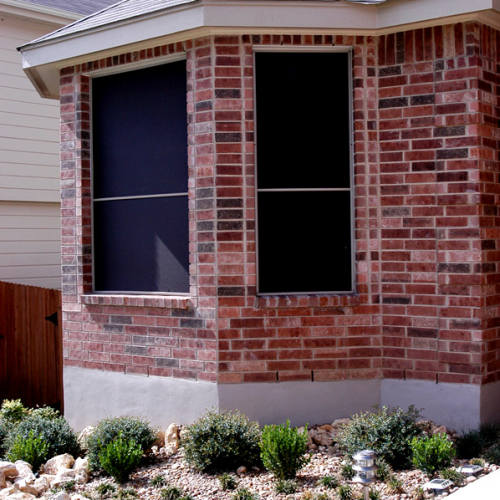 Our exterior shading fabric is made of strong vinyl-coated polyester and is pet resistant. 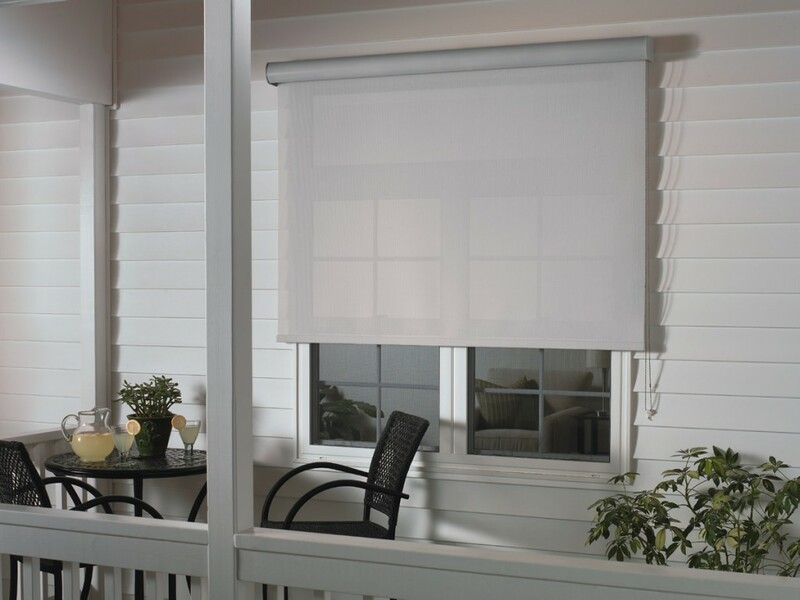 The shading fabric is mildew and fade resistant and needs only an occasional cleaning with mild soap and water. 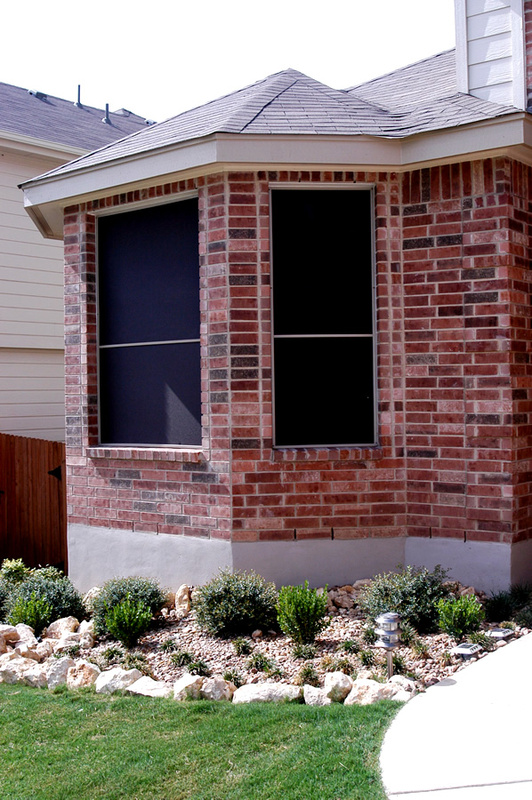 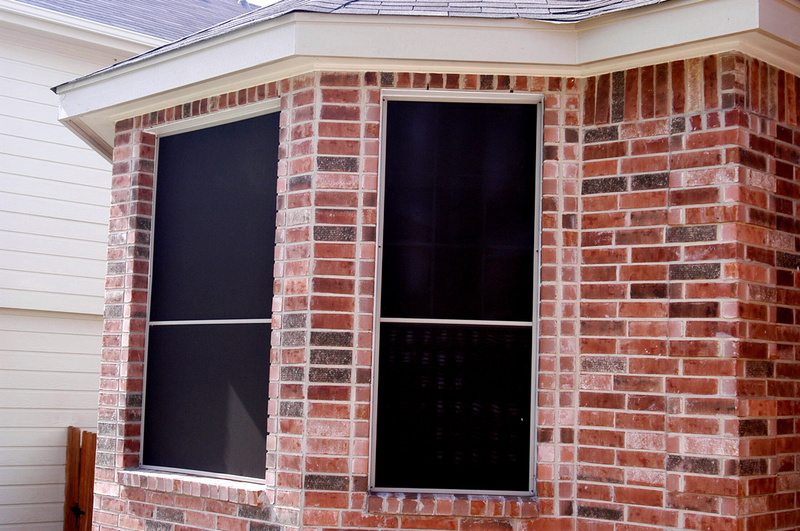 Extend the use of outdoor spaces with our Exterior Roller Shades. 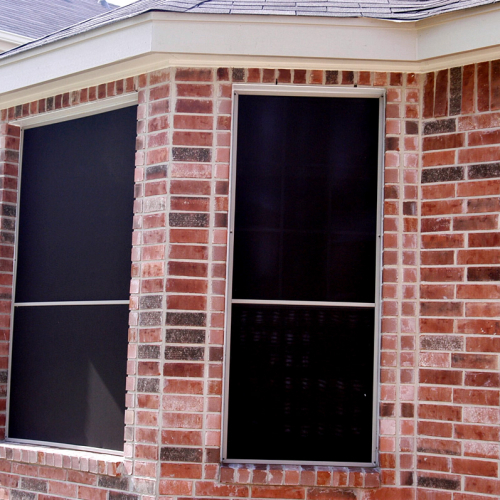 Installed to the outside of a window, patio or porch, they block solar heat before it reaches your window, greatly reducing air conditioning costs. 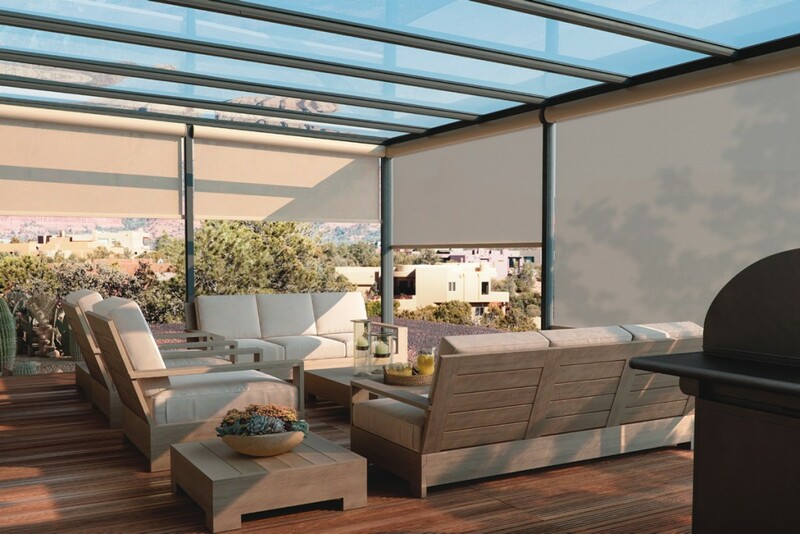 They also minimize glare and block out damaging UV rays that can fade furnishings, all while maintaining the view to the outside.